Teaching takes up every ounce of brain-power, energy, and heart. When the dismissal bell rings, my teacher brain doesn’t shut off. 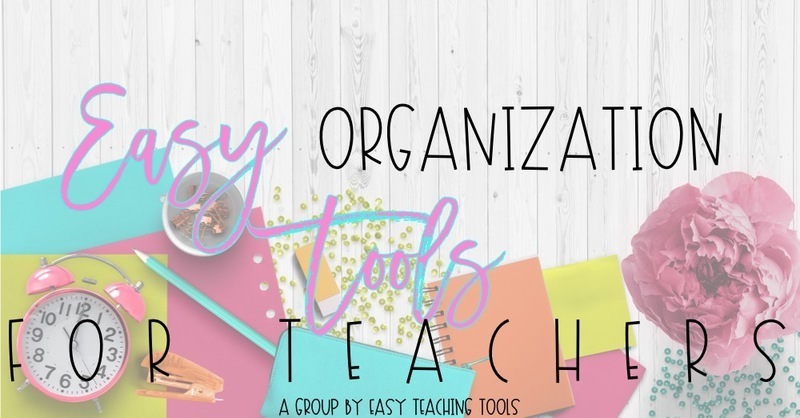 I’ve got lesson ideas, unfriendly parent e mails, testing, IEPs, art projects, literacy centers, meaningful activities, and a bazillion ways to make our class run efficiently on my mind all.the.time. 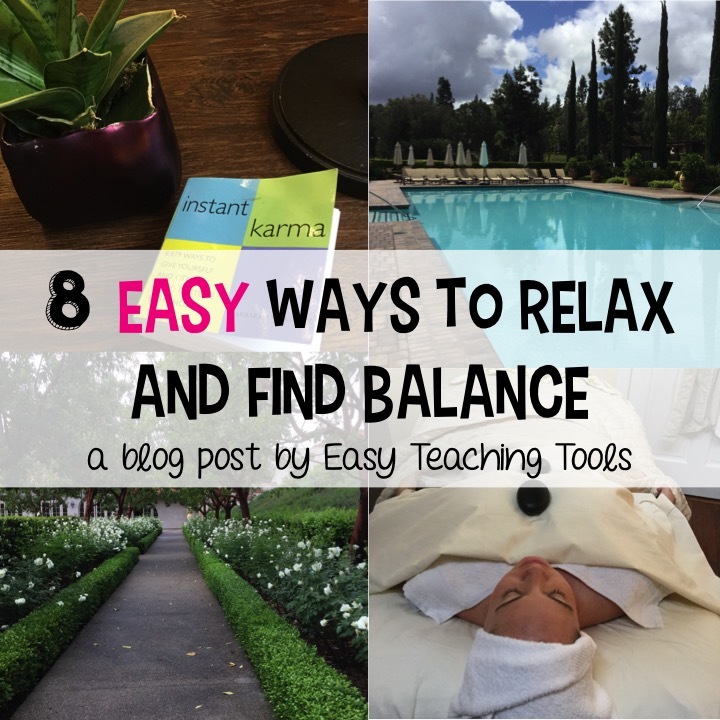 But I’m here to tell that it so, so important that we take some time for ourselves to relax and find some balance in our busy teacher lives. Remember when we talked about this over the Sunday Night Blues? I’ve got 8 simple tips to help you relax, recharge, and find a little normalcy in your teacher life. There’s something about fresh air that makes everything better. 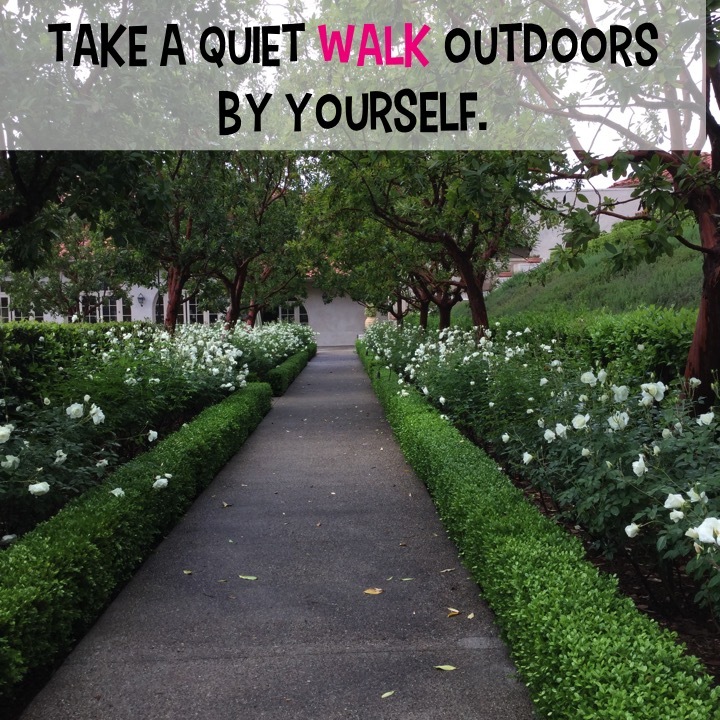 I love to take a quiet walk at the end of the day to decompress, collect my thoughts, and get my steps in. Find your favorite park, flower garden, or trail to walk. Over break, I realized how much I missed just vegging out at night. Pick one week per night if you can, to just zone out. 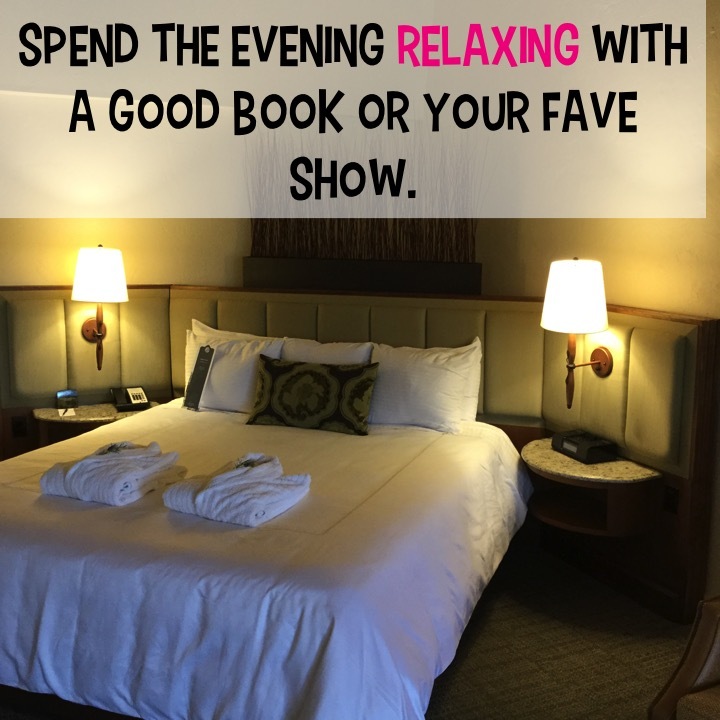 Whether it be with your favorite book, gossip magazine, or if you’re like me, an episode of the Housewives. Sometimes, it’s ok to stay in your pajamas all Sunday. Or be like me and the minute you walk in the door, you throw on your jammies. Something about being cozy is comforting. Try it out and don’t feel guilty about it. Treat yourself with your favorite comfort food. 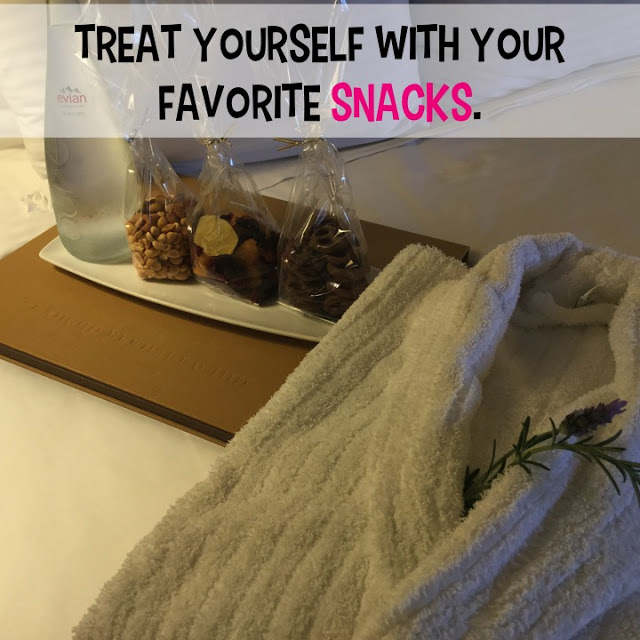 I like to stock my pantry with a few of my favorite treats to reward myself after a long week! It’s ok to hide them from your fam and savor them for you, you deserve it! Take a night off from cooking dinner. A few times a month I’ll call the mister and ask him to pick up something. After a crazy day, coming home and cooking just doesn’t sound like that much fun. 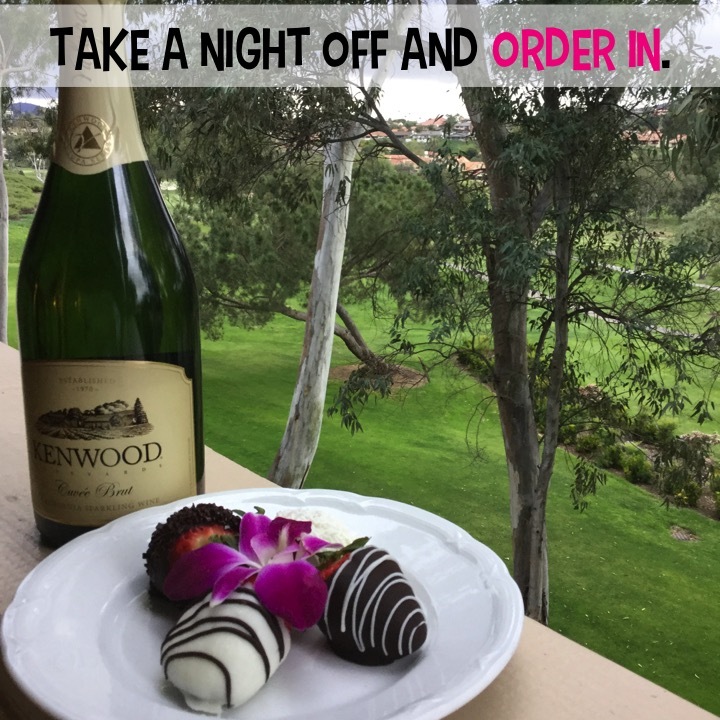 A few weekends ago, I was lucky enough to be spoiled at the Rancho Bernardo Inn and had grilled cheese and fries, a bottle of champagne, and chocolate-covered strawberries delivered to my room. What a treat! Something about not cooking makes my teacher-heart so happy! Love going to your favorite spin class, then go! Do you feel your best after swimming laps, make time for it! Love catching up with girlfriends for coffee, make it a regular occurrence. 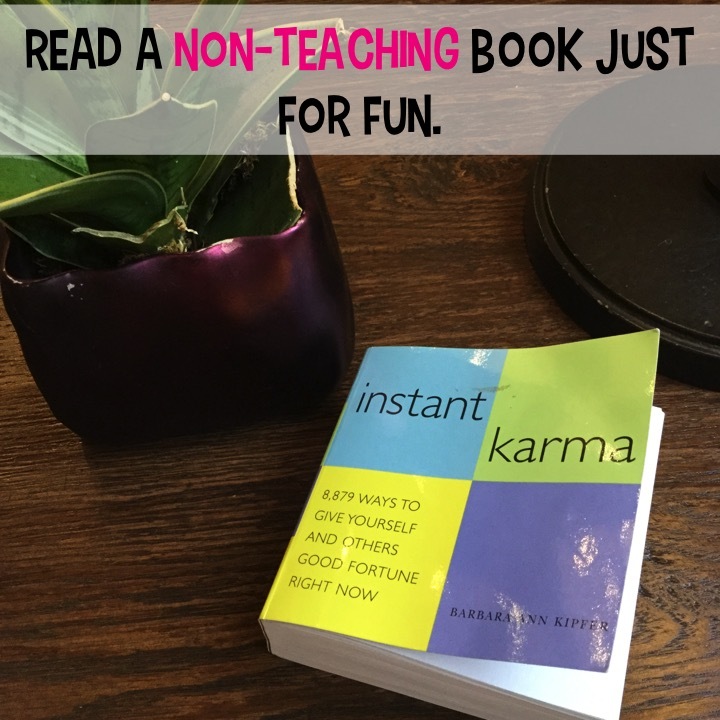 As teachers, it’s so easy to get caught up in everything that’s involved. I could probably spend all of my time on the weekends grading papers, replying to emails, working on SSTs, laminating a new math center, and a bazillion other things. The thing is, our teacher list is never done. Be ok with it and make time to do the things you enjoy or forgot about. I love relaxing and do it whenever I can. You see, a few years ago I was an overwhelmed teacher with a brand new combo class that I was hired for the day before school started. I was playing catch-up all year and ended up in the hospital with exhaustion. 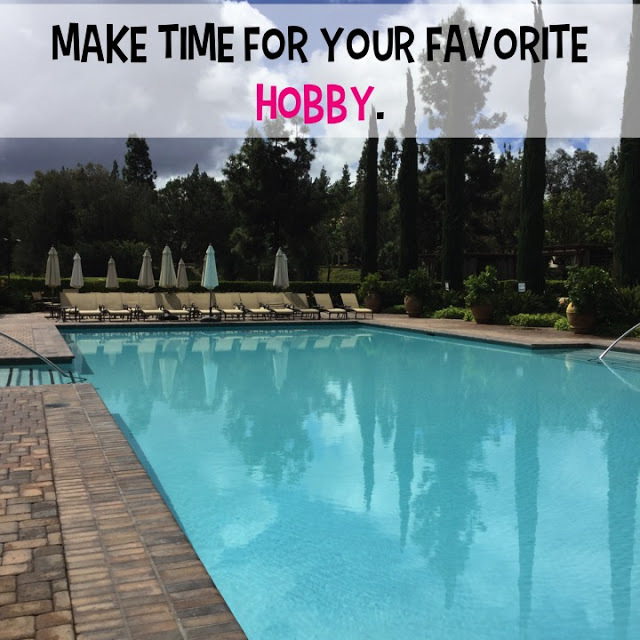 I learned my lesson and vowed to take more time to do things I love, and relaxing is at the top of the list. I need a lot of quiet time and mind-numbing activities to help my shut my brain off. One of my favorite ways to relax is with a good massage. 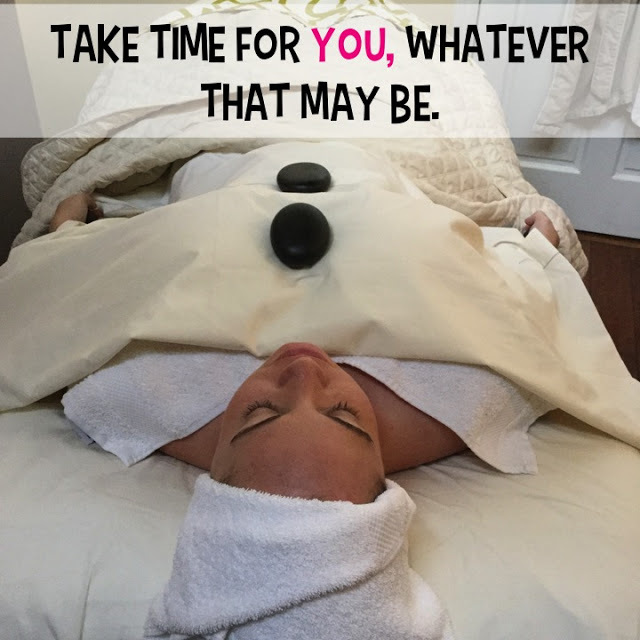 While at Rancho Bernardo Inn Spa, I was treated to a stone massage, facial, and scalp massage. If that doesn’t relax you, I don’t know what will. Next time you’re in San Diego, you’ll have to check out their spa. Not coming to San Diego soon, find a local massage near you. Maybe add a treatment to your Christmas or birthday list and let your family spoil you. I’ve said it before, but you deserve it! Find a good book that will help you relax. 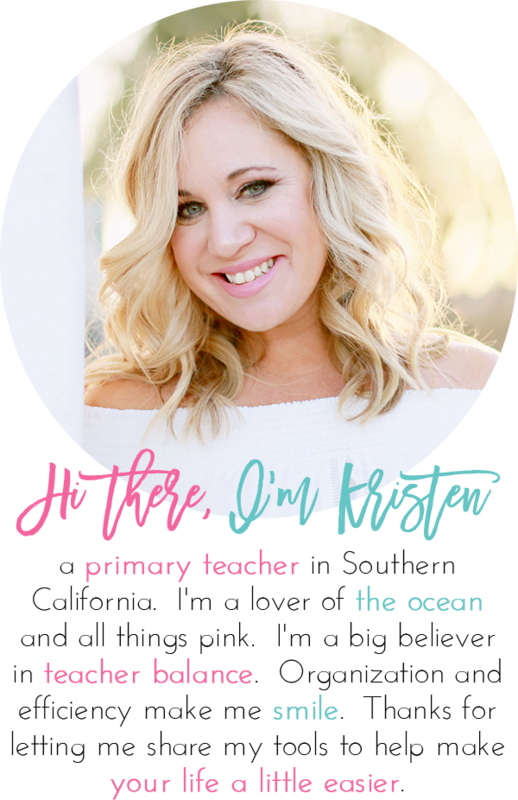 I know you want to get all professionally developed, but that’s still putting your energy into your class and we’re trying to help you put more energy into your self and take a break from school. All of these ideas apply to summer as well. Don’t let social media and what everyone else is doing teaching-related during the summer make you feel bad. Let’s all stop putting pressure on each other and just relax.When you make time for you, you’ll be a better teacher, parent, partner, and human being. It’s the honest-truth. 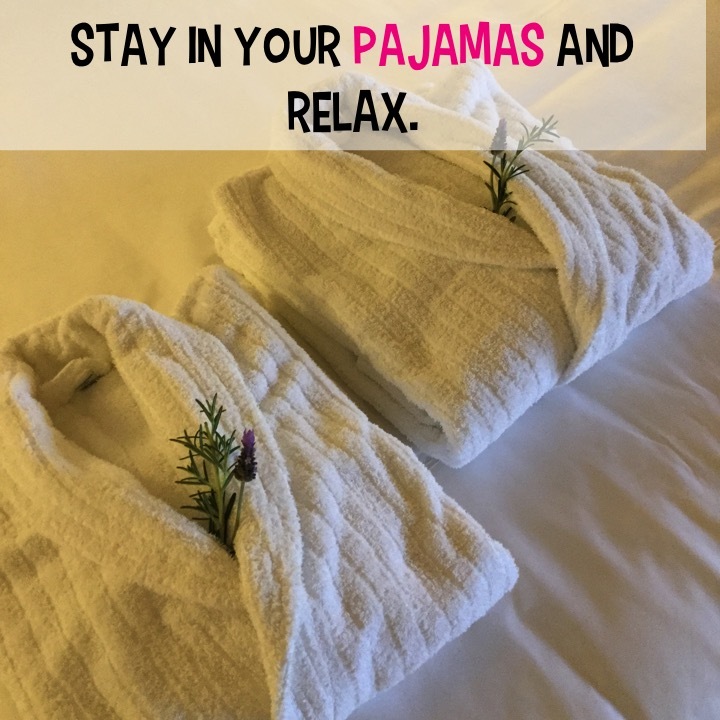 Thank you to The Rancho Bernardo Inn for another wonderful stay. They’re my go-to resort when I need some time away. In fact, for the last two school years, I book a weekend the week after school starts to decompress from that first week. Fabulous post. In my lifetime, I have had one spa experience and it was most delightful. I must do it again soon…when my budget permits. You must do it again, Trina!